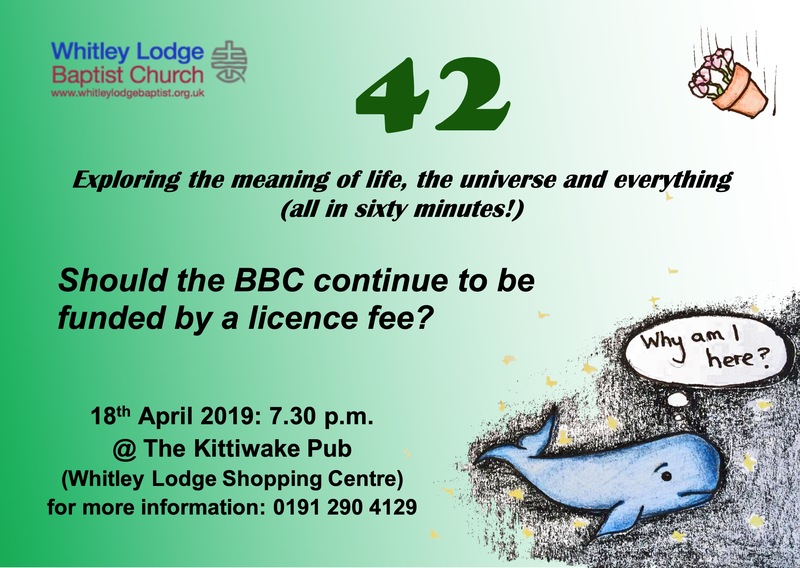 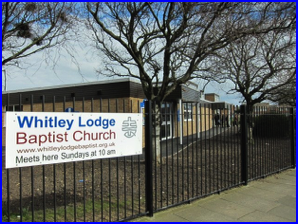 Based at Whitley Lodge First School in Whitley Bay, a seaside resort near to Newcastle, Whitley Lodge Baptist Church has grown out of the former Whitley Lodge Congregation of Whitley Bay Baptist Church. 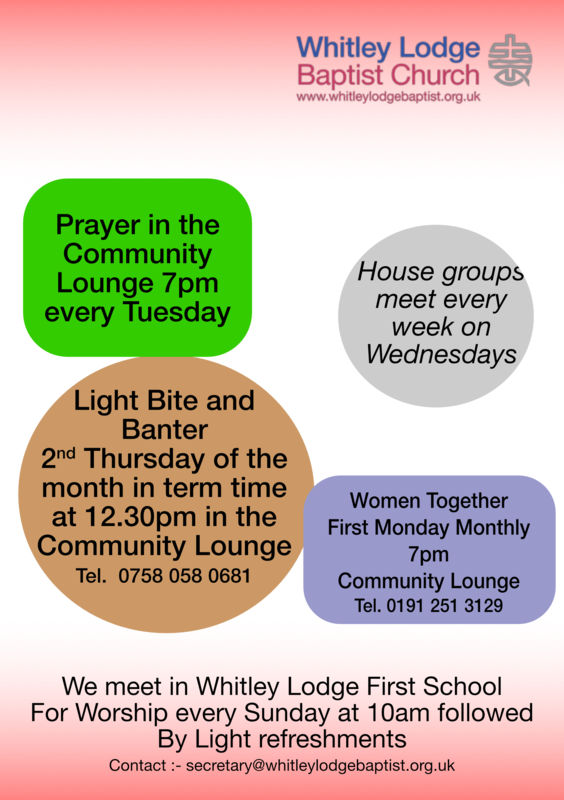 Worship is lively and informal and we welcome young and old alike as we explore together what being a Christian means in today’s world. 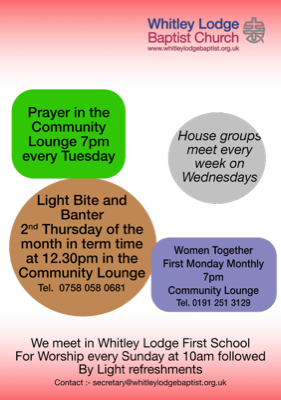 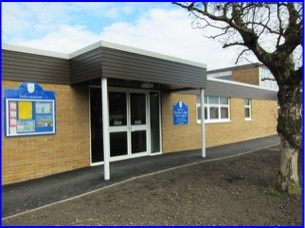 Whitley Lodge First School - our home!